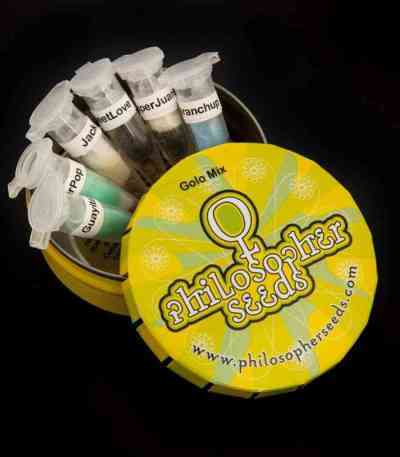 This mix gives you the chance to try the Golo Line collection of seeds from Philosopher Seeds in a very affordable way. 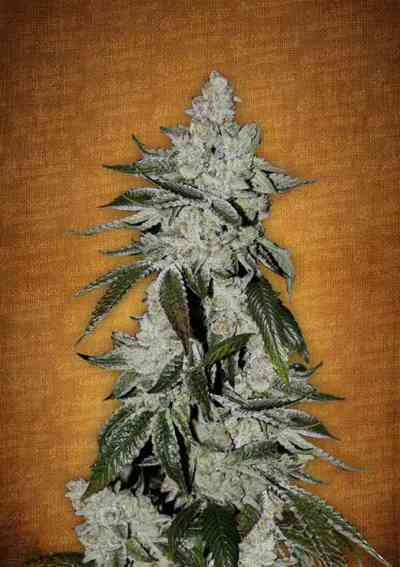 These varieties stand out for their sweet, fruity flavor and high CBD content. 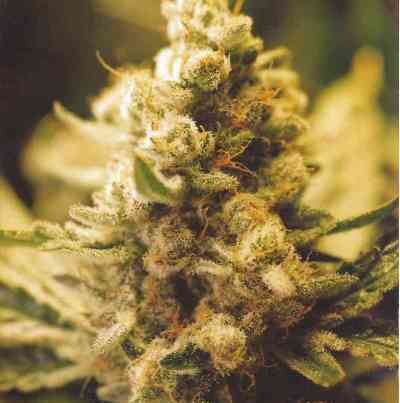 You can easily identify each variety thanks to the corresponding identification labels.